As I have posted a couple times beforehand, I am obsessed with Furla bags. Writing about these fun-colored purses is probably my favorite thing to carry on about! 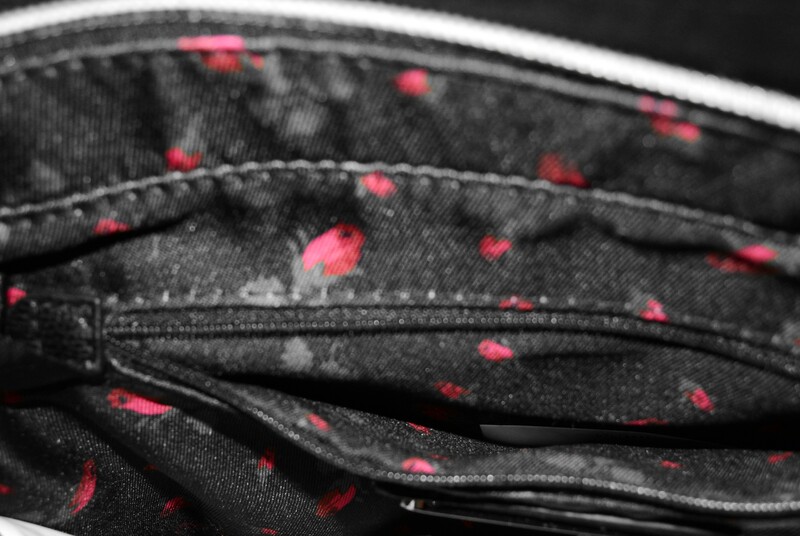 These purses get me so hyped. Not only are they beautifully shaped, but the colors are extremely bright and vivid, the bag is spacious and sturdy, and the smell is terrific like a new Barbie doll. No complaints. 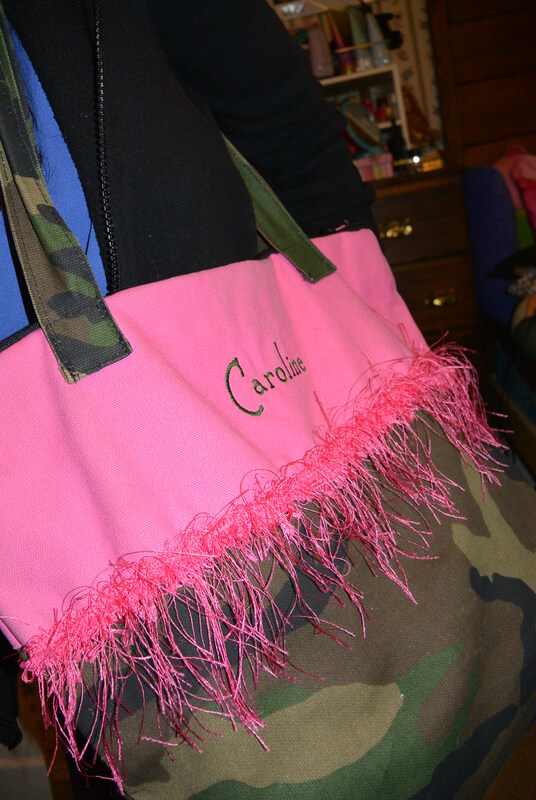 If you want to see other posts about these bags, just type “Furla” in the search box up in the top right on here. 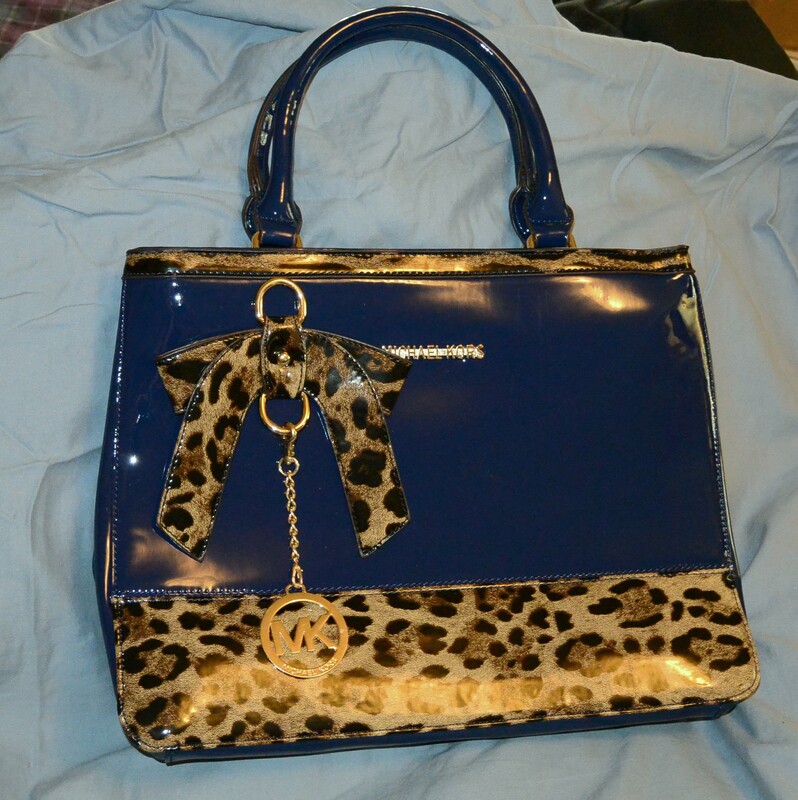 Today I am sharing with you one of my all time favorite purses. I have had this pretty thing since I was a high schooler. It was a gift from my mom. I like how it’s monogrammed. That’s always prevalent in southern fashion. 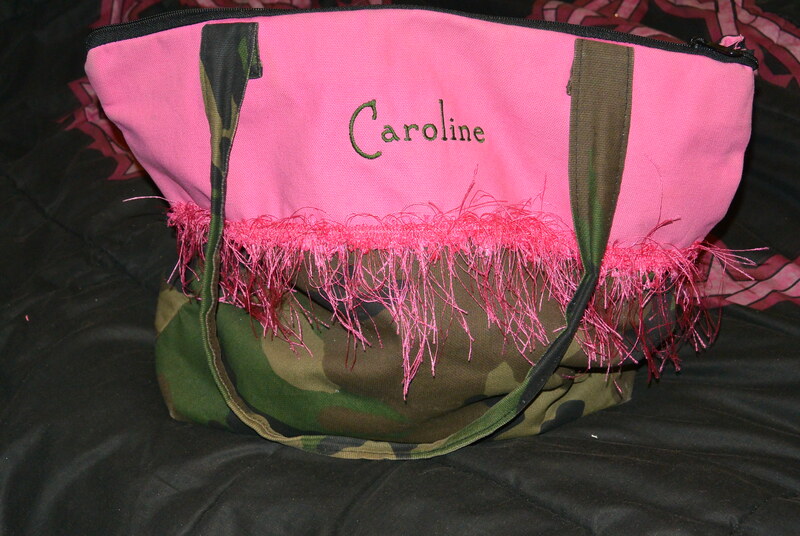 Girls around here love to have their initials or full name on things, I guess we just like to be known, as well as organized! 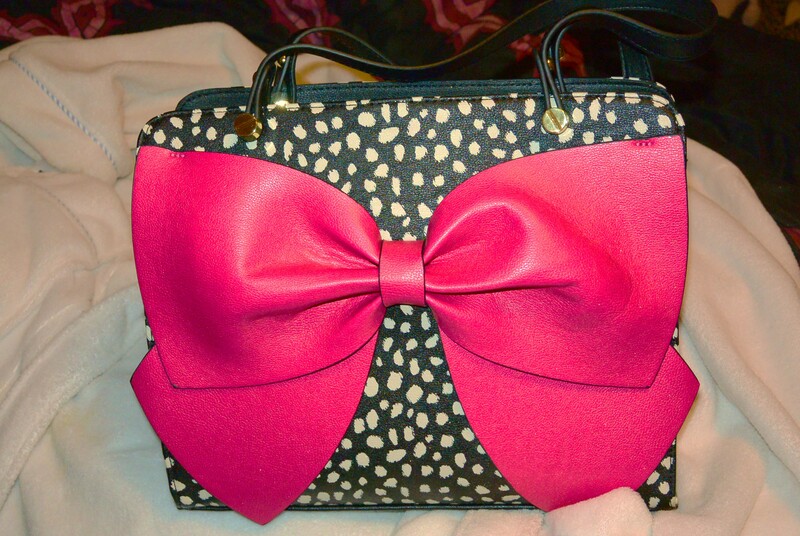 This purse is beautiful cause it has three of the best things combined: Leopard print, a bow, and blue!! I love the shape of it as well and it holds a lot of stuff due to it’s size and squareness. It has two separate zippered compartments and it has a extra strap in case I want to wear it long on my shoulder like a satchel. 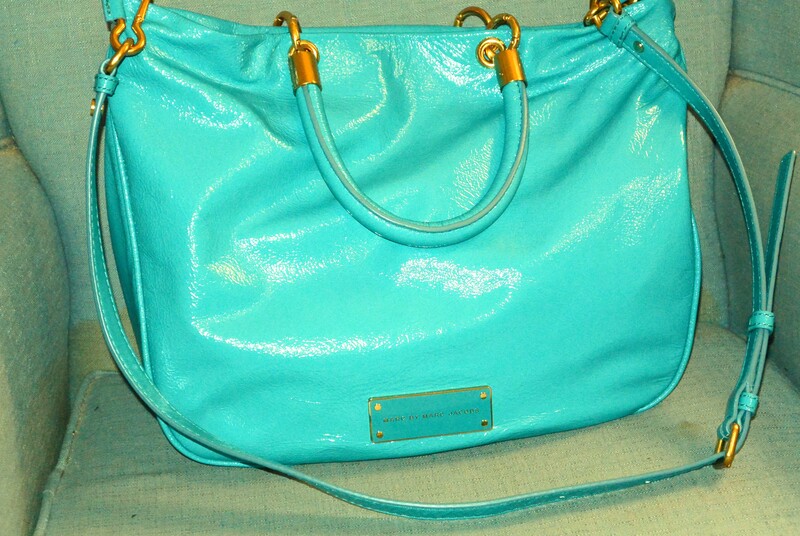 I know that these two photos are very similar, but the first image is more true to the actual color of this purse. The second photo is sharper or clearer, but isn’t as true to the color. 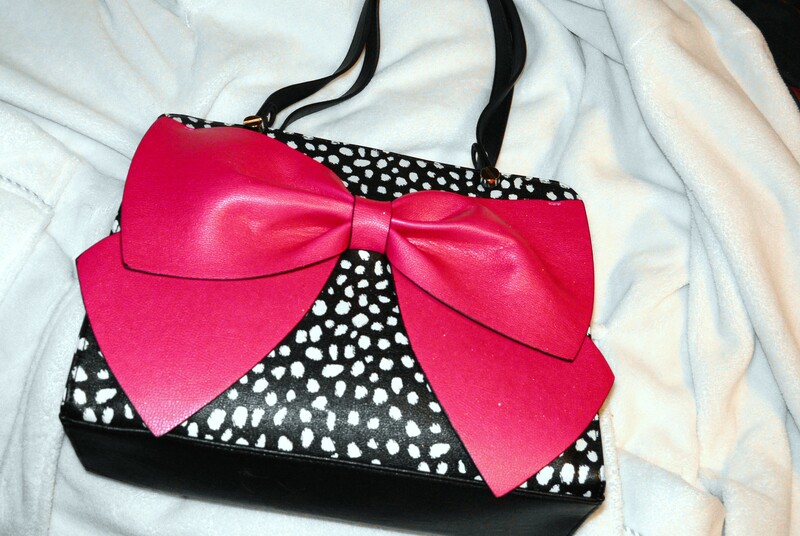 So when I found this bag I was so excitied, I knew instantly that I had to have it. 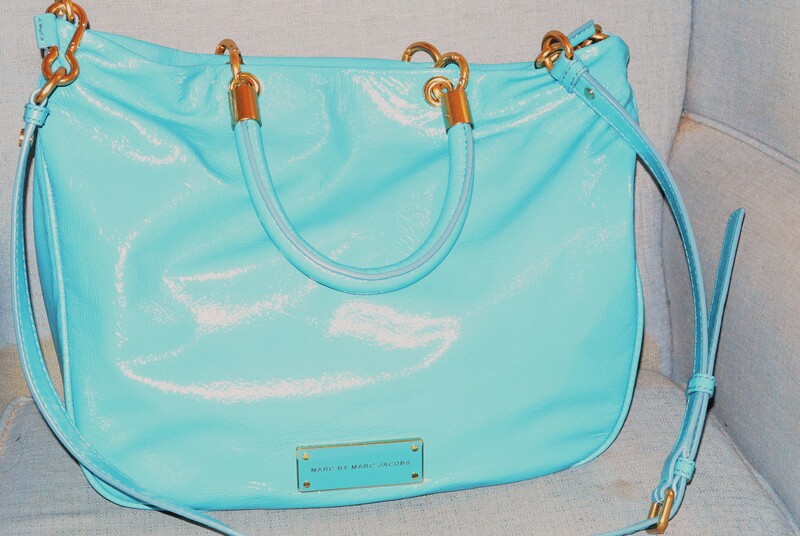 The color is the turquoise that my friends tend to call ‘my color’ since I wear it so much and even sport it in my hair!It’s genuine Italian leather and even came with it’s own fabric sack to store it in when it’s not in use. Isn’t that cute?! Happy October! Still feels like summer here in the south, thankfully. 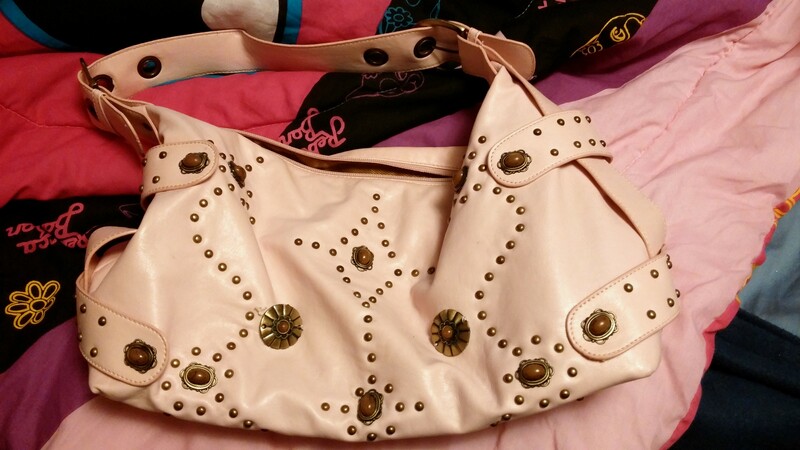 Here’s a cute purse that I got a few months ago. 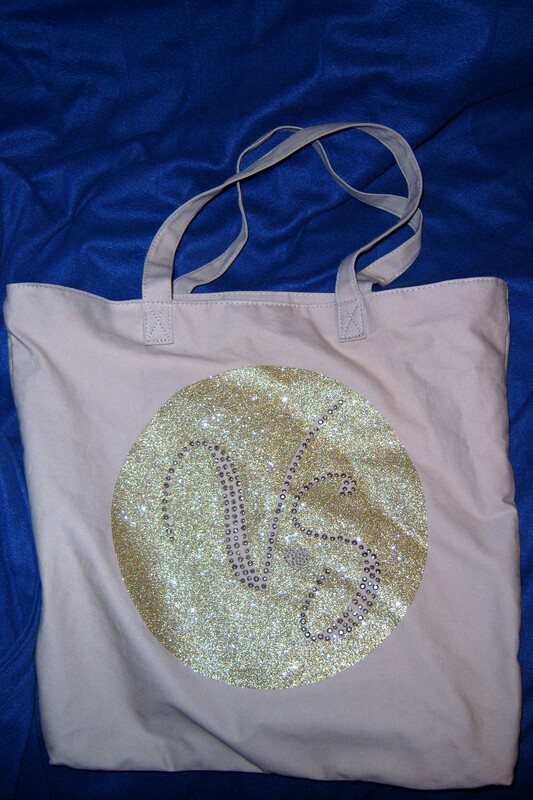 It’s a canvas tote from the one and only, Victoria’s Secret. At first I didn’t know how cute it was, but then once I saw myself with it, I decided I really dig it. It’s an earthy tone that matches all of my outfits, so you can’t really go wrong with it. I like the simplicity of it and the glitter that’s on the logo.